4k00:064K Abstract Crumpled Paper Edges. Seamless loop. hd00:09Animated wall of cyan, magenta, yellow and black paint, ink mixing with each other creating other colors and hues. 4k00:10This Background is called "Broadcast Twinkling Vertical Bent Hi-Tech Strips 16", which is 4K (Ultra HD) Background. It's Frame Rate is 25 FPS, it is 10 Seconds Long, and is Seamlessly Loopable. hd00:10This Background is called "Broadcast Twinkling Vertical Bent Hi-Tech Strips 16", which is 1080p (Full HD) Background. It's Frame Rate is 29.97 FPS, it is 10 Seconds long, and is Seamlessly Loopable. hd00:10This Background is called "Broadcast Twinkling Vertical Bent Hi-Tech Strips 09", which is 1080p (Full HD) Background. It's Frame Rate is 29.97 FPS, it is 10 Seconds long, and is Seamlessly Loopable. 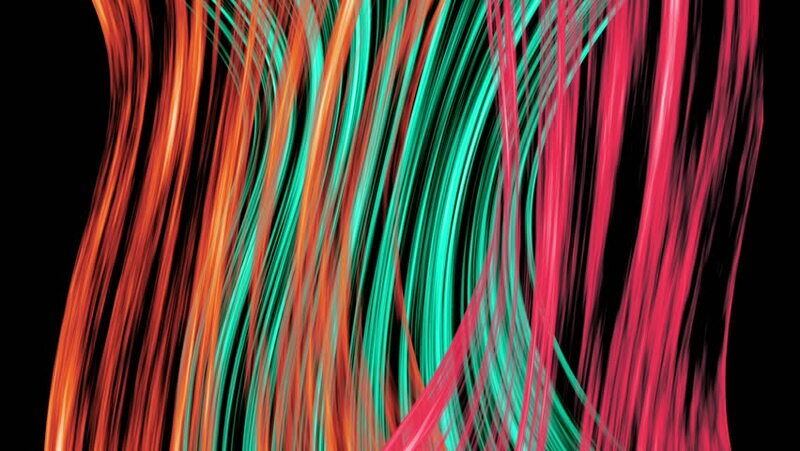 hd00:40Shifting bright colorful vertical lines abstract background Works especially well with a vignette added.